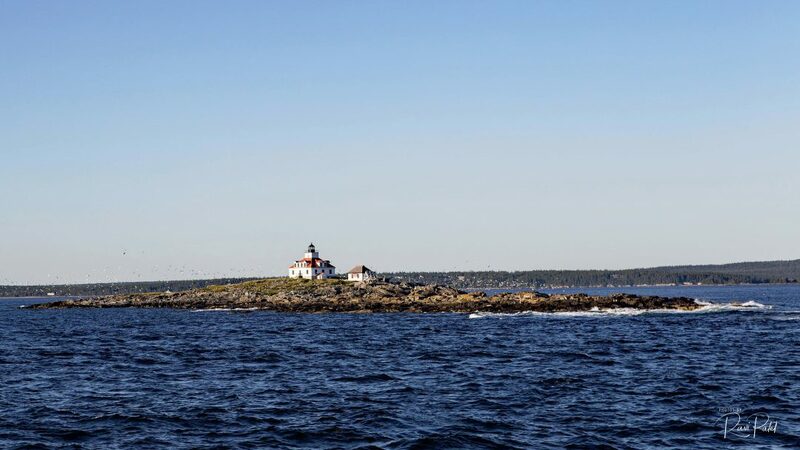 Egg Rock Light is a lighthouse on Frenchman Bay, Maine. Built in 1875, it is one of coastal Maine’s architecturally unique lighthouses, with a square tower projecting through the square keeper’s house. 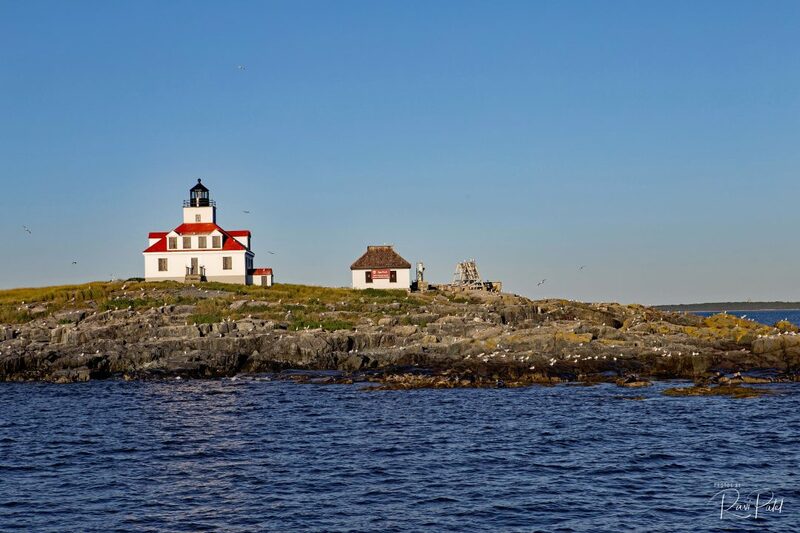 This entry was posted in Photography, Travel and tagged Egg Rock Light, lighthouse, Maine. Bookmark the permalink.